Brian is an attorney with Murphy PC. Brian represents clients in commercial and residential real estate transactions, including project development, acquisitions and dispositions, joint ventures, commercial leasing, and residential and commercial closings. 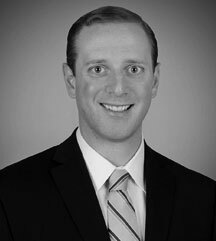 Brian was formerly with a law firm where he concentrated his practice in civil litigation, transactional real estate, and corporate law. In addition, Brian worked as legal counsel and research director for legislative committees at the Massachusetts House of Representatives including the Joint Committee on Consumer Protection and Professional Licensure, the Joint Committee on Labor and Workforce Development, and the House Committee on Redistricting.